Such an amazing place in the countryside, with lovely hosts, dogs and parrots. Couldn't recommend it more! Stay with my family of 8 adult. It's wonderful stay. Clean house and friendly host. And there is two cute and friendly doggy Lily and Rory welcoming us. Firstly we we're greeted by the cutest friendly dogs, they love pats. The accommodation was toasty warm with the fire already lit. There was a large home made cake on the dining table, how lovely is that! The view was stunning. Even has bird seed to put out for the amazing array of them. There was a fresh baked loaf of bread and loads of breakfast provisions. The little touches like the lavender stalks on the bathroom things. The couches were comfy. I could live in this accommodation no worries! The spa is great and what a lovely view of the hills from it. Large bathroom, good hot water. It was quiet and homely. The host welcomed us shortly after we arrived. Lovely. Lots of fire wood. Something I loved was the array of books, one was on birds of Australia with photos, so when birds came to feed on the seed it was easy to identify them (great if your not familiar with Australian wildlife) There's also maps and restaurant, winery lists on the table for you too do. Fully equipped kitchen, lovely fire place, thoughtful gestures by hosts like freshly baked bread and cake and wonderful dogs. The house was warm and cosy. Great location! 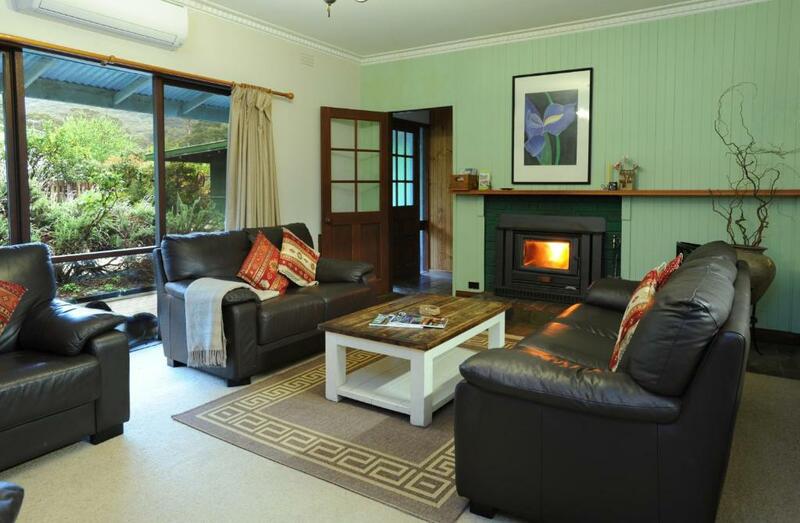 Property is excellent - would stay again anytime in the Yarrah region. The cake on arrival was sensational- the fresh baked bread with breakfast was great. Loved the entire property and the owners were very helpful. Perfect getaway!!! The lovely home cooking! The breakfast provisions. The garden and the dogs! We enjoyed the family board games too! Our hosts seem to have thought of everything! 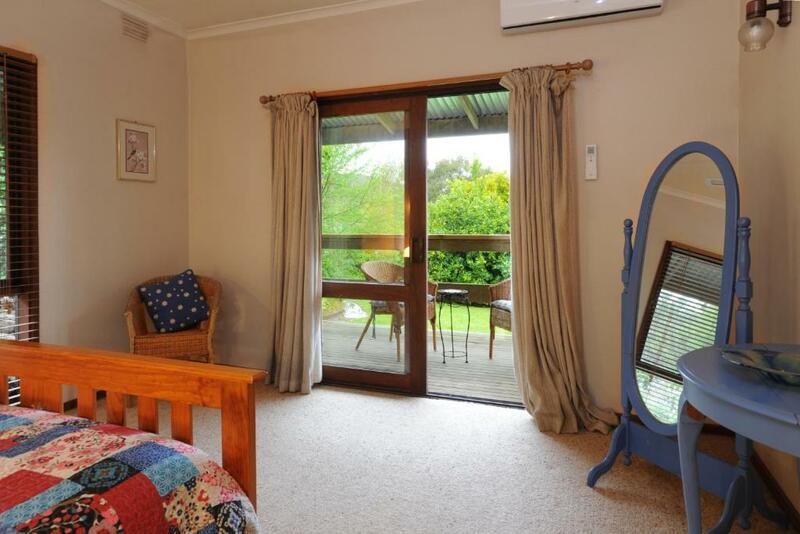 Lock in a great price for Lavender Farm – rated 9.7 by recent guests! Lavender Farm This rating is a reflection of how the property compares to the industry standard when it comes to price, facilities and services available. It's based on a self-evaluation by the property. Use this rating to help choose your stay! Boasting beautiful views over the Yarra Valley, Lavender Farm is a 3-bedroom house offering free WiFi. 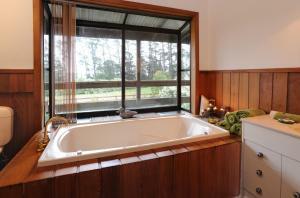 Guests can curl up by the cozy fireplace or enjoy a relaxing spa bath. 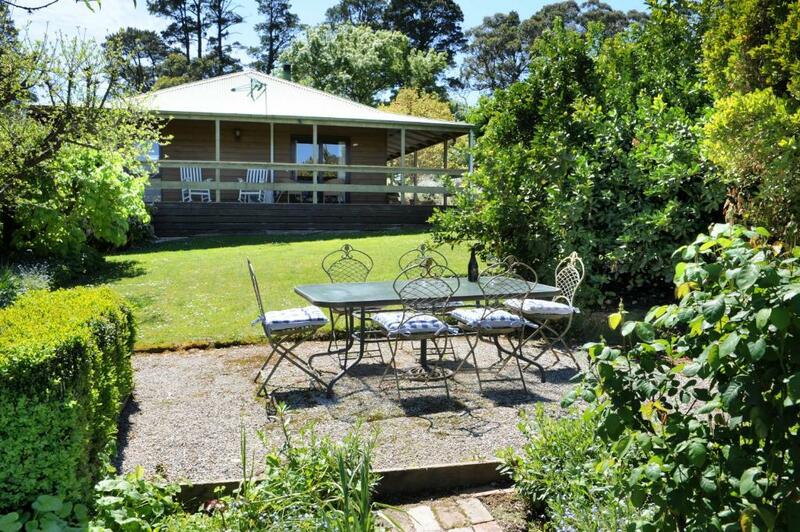 Lavender Farm House is within a 5-minute drive of both Healesville Sanctuary and Badger Creek Blueberry Farm Winery and Café. Healesville town center is a 7-minute drive away. The house is set on lovely grounds among a lemon orchard, flowers and trees. You can enjoy the stunning mountain views from the veranda, or use the outdoor dining area complete with BBQ facilities. 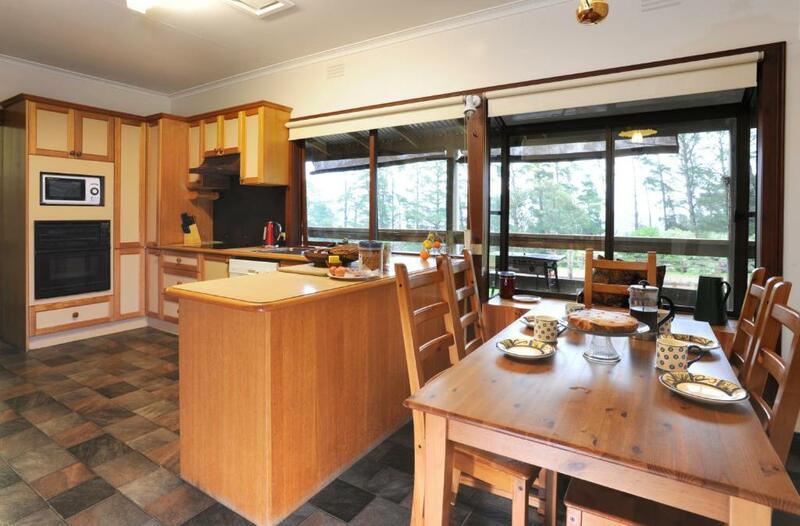 The spacious house features a fully equipped kitchen. There is a dining and lounge area with a flat-screen TV and DVD player. Also on offer are a laundry and 2 bathrooms. Use the free bicycle hire to explore the surrounding area. 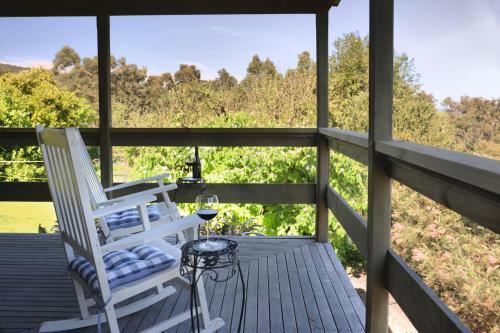 When would you like to stay at Lavender Farm? 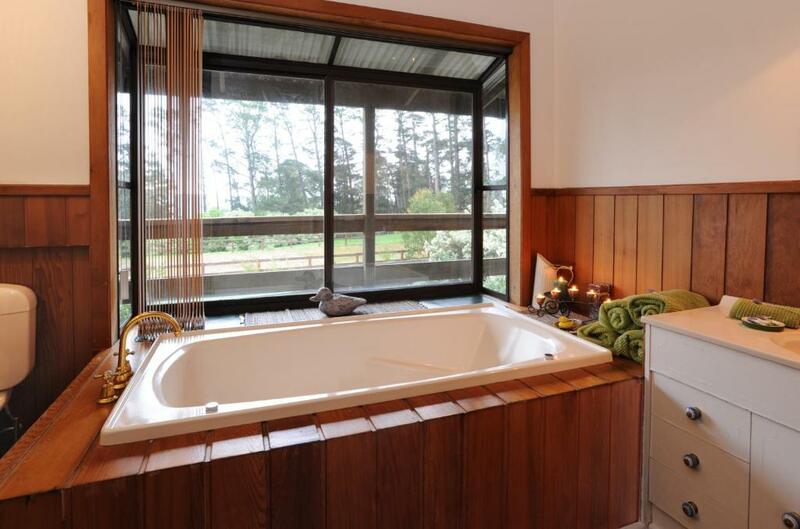 This spacious house features a cozy fireplace and a relaxing spa bath. You can enjoy the stunning mountain views from the balcony, or use the outdoor dining area complete with BBQ facilities. 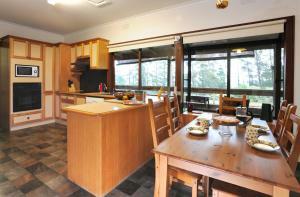 There is a fully equipped kitchen and a dining/lounge area with a flat-screen TV and DVD player. 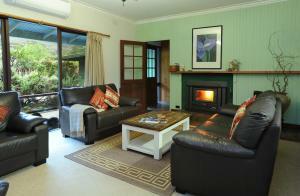 Also on offer are a laundry and 2 bathrooms. House Rules Lavender Farm takes special requests – add in the next step! Lavender Farm accepts these cards and reserves the right to temporarily hold an amount prior to arrival. 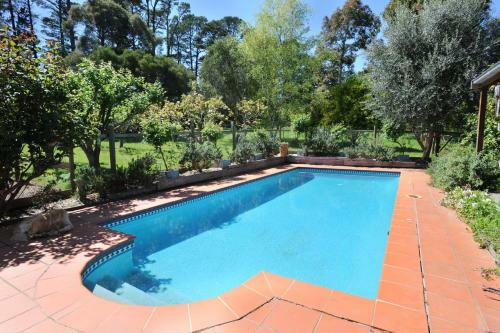 There is a shared outdoor pool attached to the owner's house. Guests may use the pool by arrangement only. The family pet dogs were somewhat annoying when we were having drinks on the deck as they were taking our nibbles. homemade cake!!! and oh my god how lovely are the animals! loved every bits of it. can't wait to go back Thank you Tony! Didn't use oven in kitchen as it appeared to have a problem - may need some maintenance. Generous hosts who were very friendly but not intrusive. Great breakfast left as well as a cake to eat! Excellent location not too far from main town and easily accessible. Great stay. If I have to pick on something, it would be that the kids thought they could swim a the farm because of photos of the pool, but it turned out that the pool was at the owner’s unit. The scenery at the farm was really beautiful. 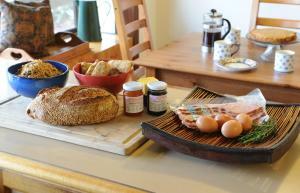 The host provided everything on the farm, even breakfast supplies and a freshly baked loaf of bread! The location was not too far from other places of attraction such as fruit farms. The dogs especially Ruffy and Lily were so sweet and provided many hours of enjoyment and fun to the kids. I can't say anything bad about this lovely home. Thank You for having us. The hosts were lovely and welcoming. The starry night sky was particularly beautiful. Highly recommend. The location is beautiful, though it is a 10 minute drive from town, and taxis/ubers weren't available while we were there. So if you're going to have a few wines, maybe just stay home and cook up a feast there, so you don't get stuck in town! The beautiful gardens, the birds, the cute dogs Raffi & Lily, the delicious breakfast provisions, and the serenity. The bedrooms are very comfortable.